Case submission, case tracking, account settings, and bill pay are now available using our customer portal! Our determined commitment to first-rate appliances sets us apart from other labs. Choose a department to easily obtain details. 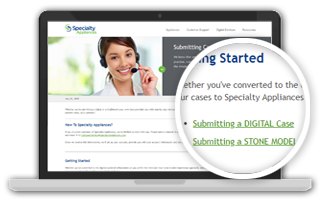 Sending your cases to Specialty Appliances is simple and easy. 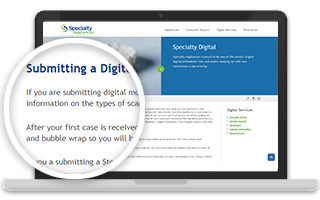 Click for instructions on sending digital & stone model cases. Collaboration is key, and no lab does it better than Specialty Appliances! You are only a few clicks away from a partnership with a lab founded on tried-and-true orthodontic principles. 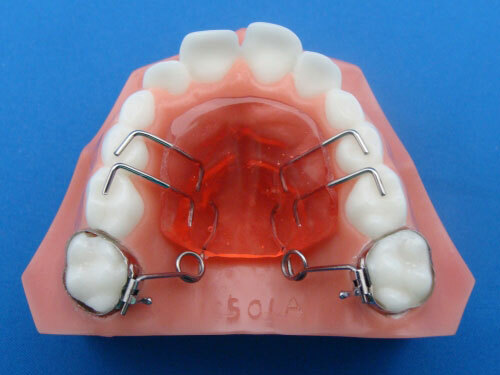 From expansion and distalization to fixed retainers and aligner therapy, we service all modern orthodontic needs, with the most innovative solutions for your practice. You can rely on Specialty from start to finish. 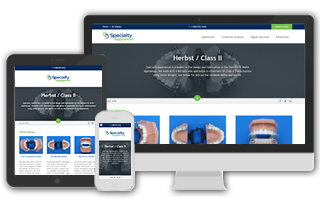 Explore our products and services to see the many ways Specialty can be a part of your practice!